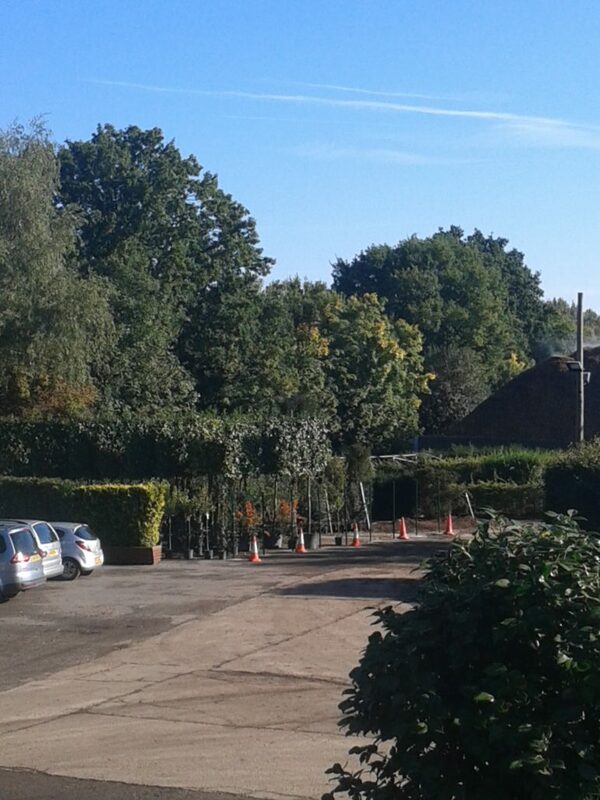 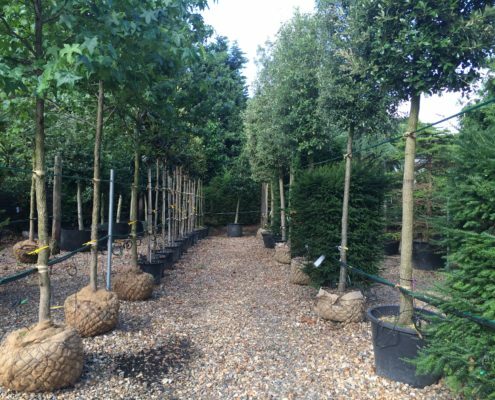 We have a number of containerised trees that are available for collection NOW. 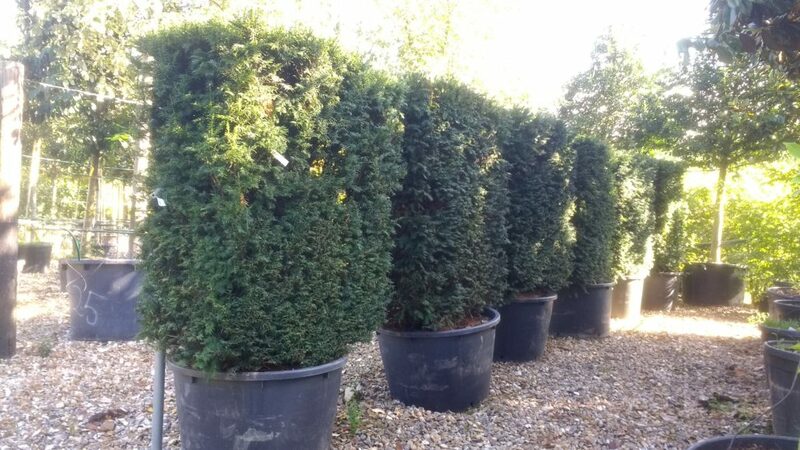 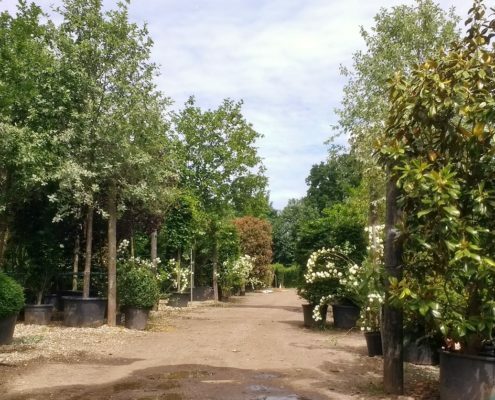 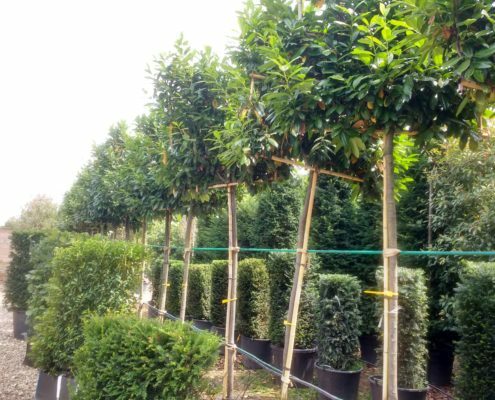 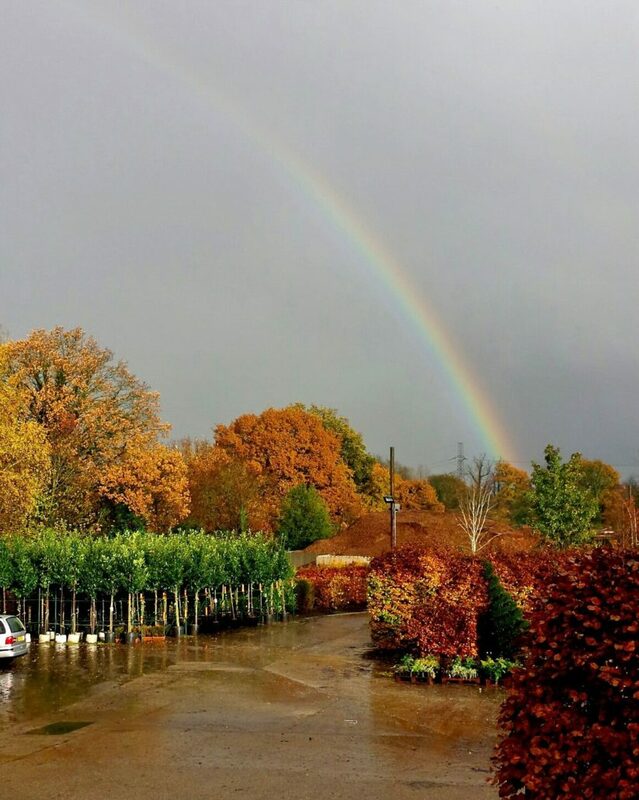 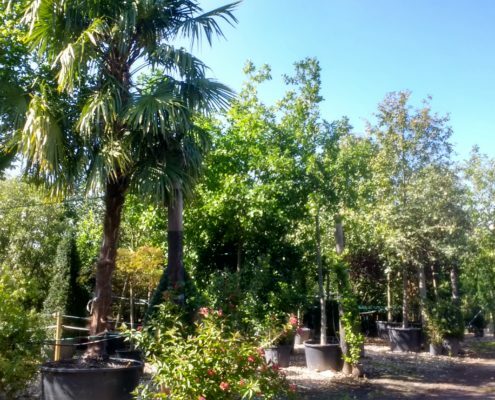 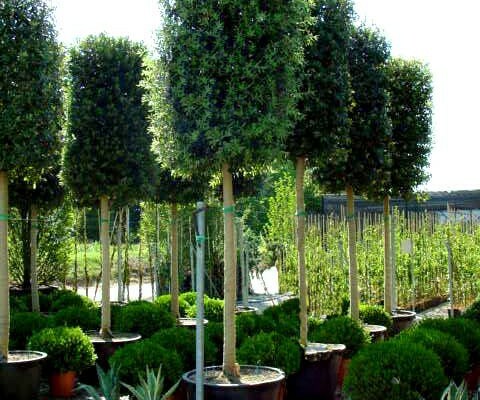 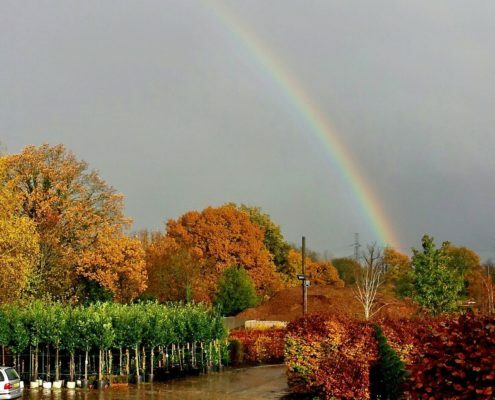 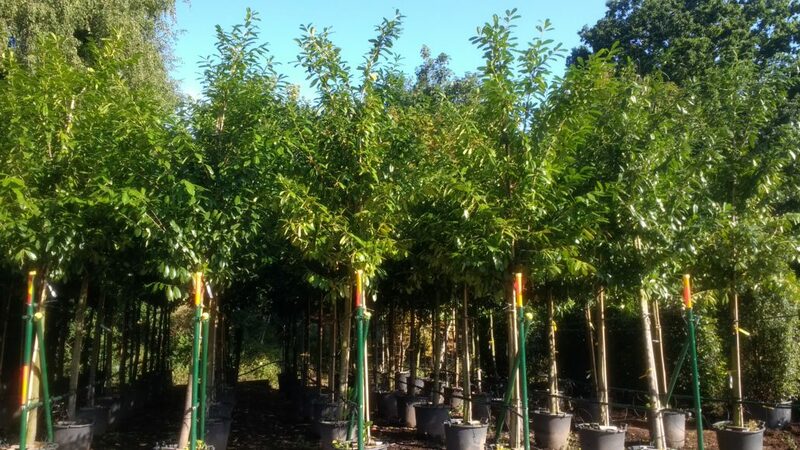 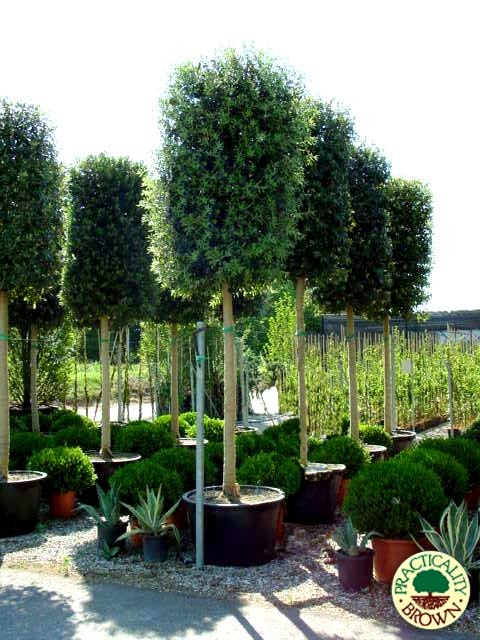 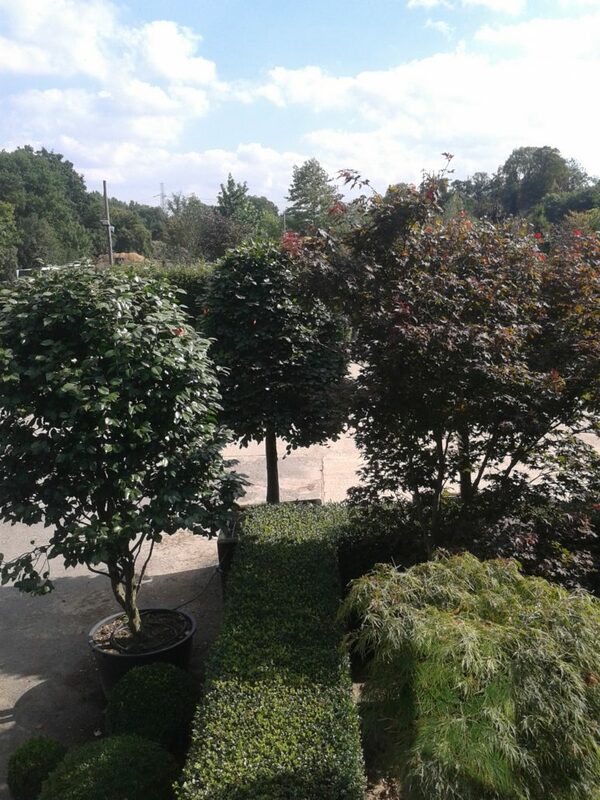 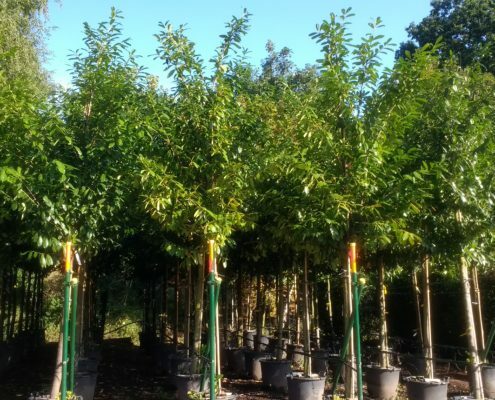 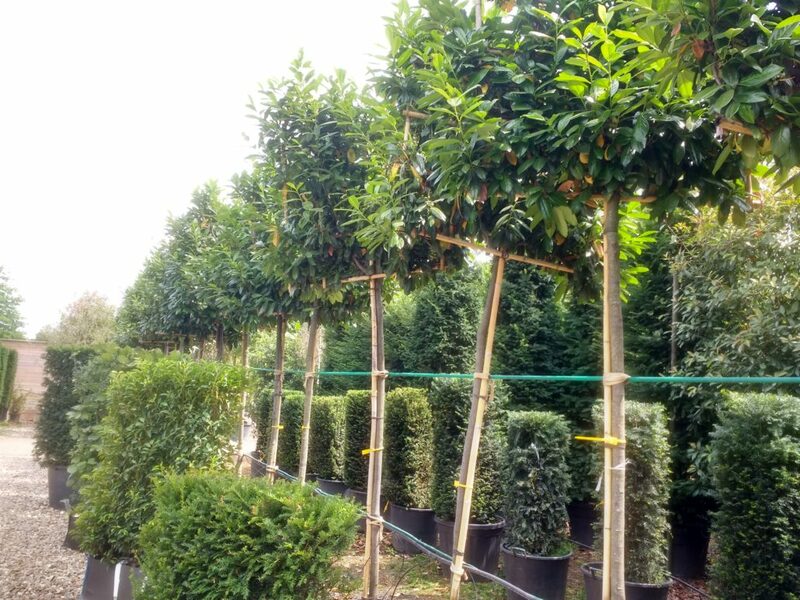 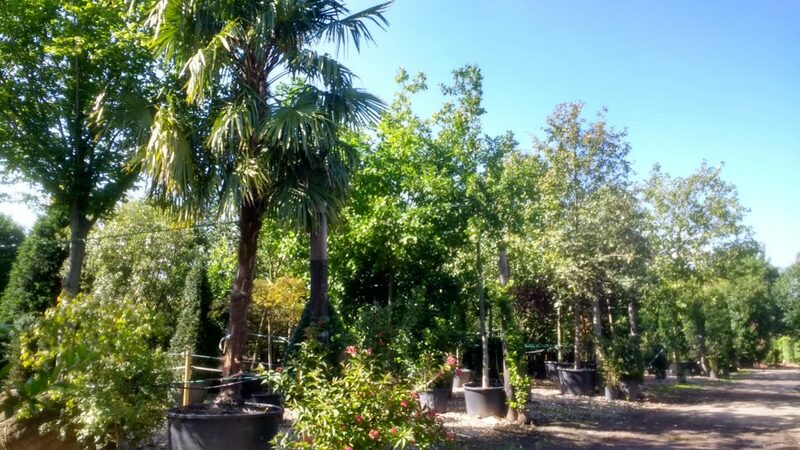 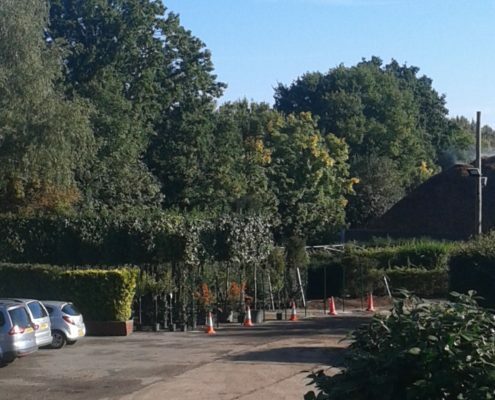 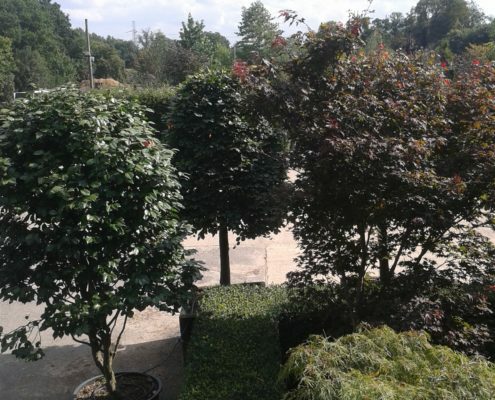 The trees detailed on our stock list are those we currently have in stock here at our tree nursery in Iver; the heights and girths reflect actual sizes of these individual trees. 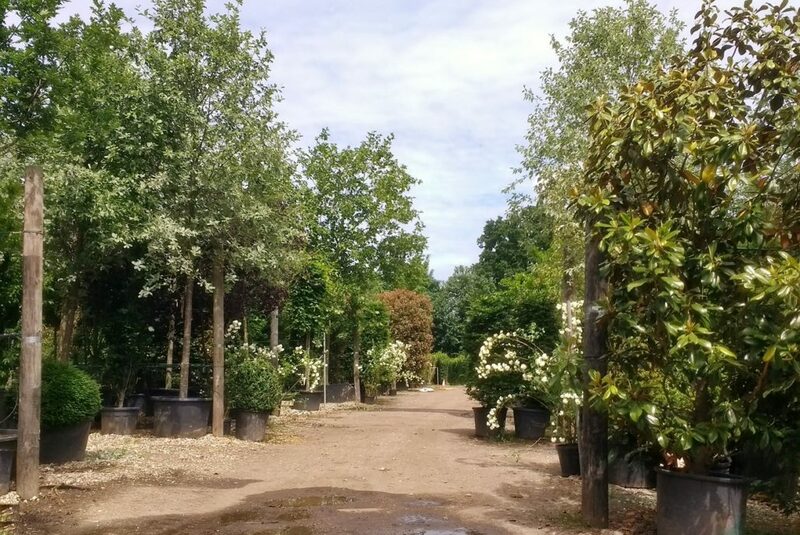 The availability can change daily, so please call to confirm if a particular tree is still in stock. 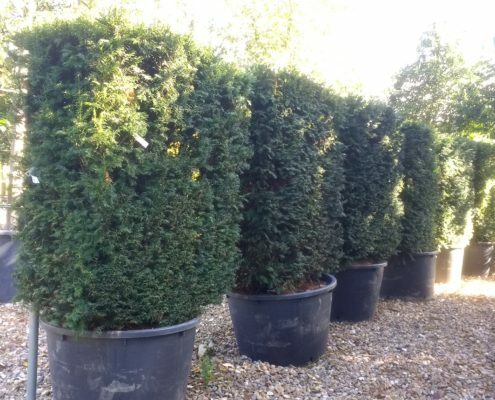 All prices shown are excluding VAT and are made available on a collection only basis. 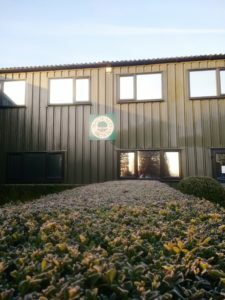 You are welcome to make an appointment to view the stock, please call 01753 652022. 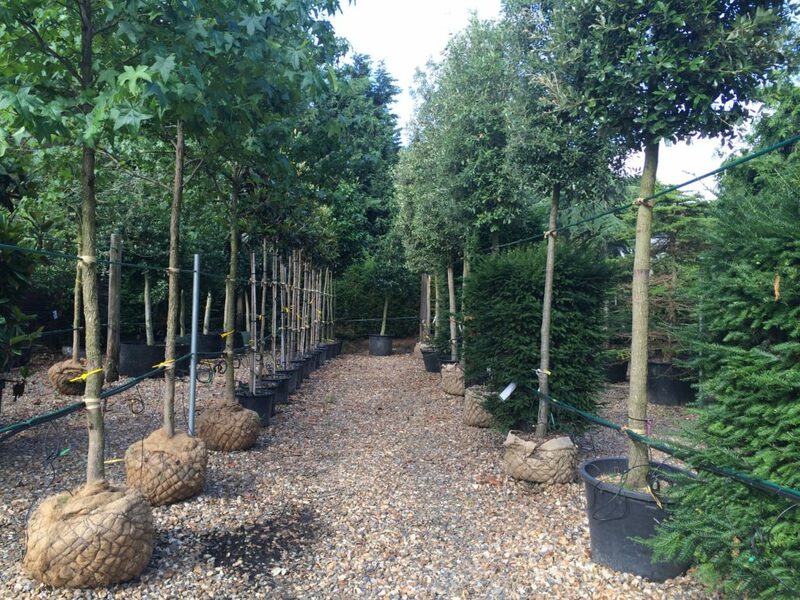 These trees are in stock NOW and priced to clear space and make way for new stock*.